St. Petersburg CEO Andrey Shapovalov made a speach at forum Innovative Payment Solutions for Transport-2018. He told about St. Petersburg Card experience of using public transport within its program and made a proposal that can stimulate the tourist flow in St. Petersburg. 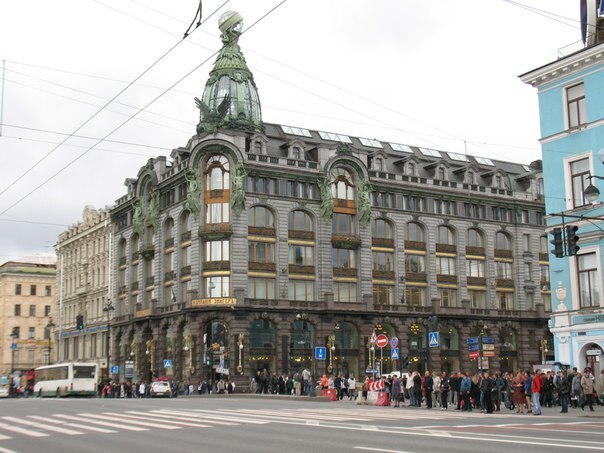 Andrey Shapovalov stressed that St. Petersburg public transport should target not only to the citizens, but also to tourists, sports fans, travelers, transit passengers and visa-free cruise passengers. "Operators of transport companies should pay attention to tourists and start offering their services with the help of loyalty programs," - CEO St. Petersburg Card said. He said that heads of tourist committees do not take into account the fact that giving the tourists the opportunity of cheap and convenient way to travel in the city stimulates them to visit more destinations, and hence increase their expenses. "In Europe it is a regular thing. European cities actively use various types of unlimited travel tickets for tourists, as a result, the city gets more money from the tourists purchases than spends on providing transport services to tourists." Since World Cup-2018 is coming, this issue is more urgent than ever " - concluded Shapovalov.